For patients with extensive hair loss, or who only want to have one session, the best hair transplant option is AMAP, which means as many as possible. It is simply a hair transplant session where as many grafts as possible are transplanted in a single session. Currently, DiStefano hair restoration surgeons are able to transplant up to 4,000 grafts in a single session. These AMAP mega sessions are ideal for patients that want to cover large transplant areas and don’t wish to come in for multiple sessions. A single AMAP session also costs less than multiple sessions and the results are more immediate. AMAP sessions require a highly skilled hair restoration surgeon and a number of highly skilled technicians during the procedure to prepare the follicular units for transplantation. For the best hair transplant, it is vital that these people have worked as a team over many AMAP sessions. 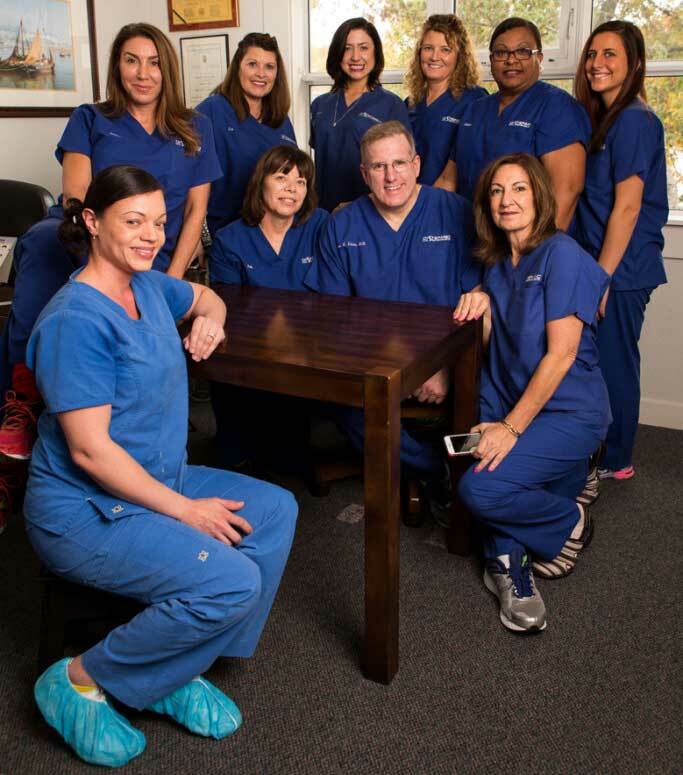 Together, Dr. DiStefano’s team has more than 60 years of combined experience.